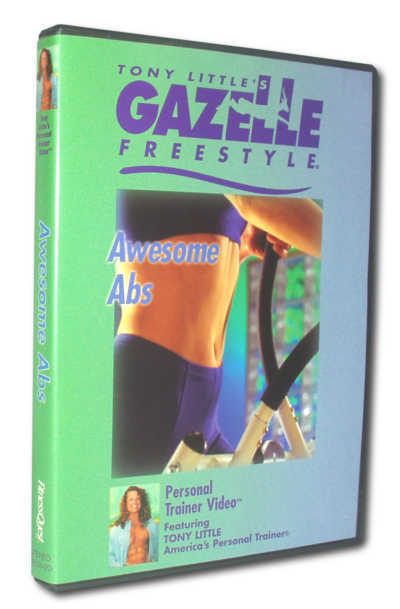 Tony Little’s Gazelle Freestyle Awesome Abs Video uses metabolic enhancement exercises to boost your metabolism and shape your muscles. 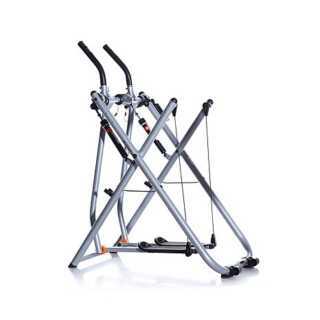 Tony Little’s Gazelle Freestyle Awesome Abs Video uses metabolic enhancement exercises to boost your metabolism and shape your muscles. 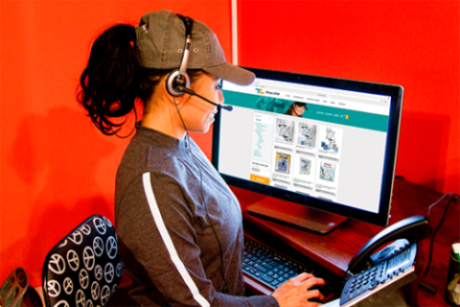 Let all of Tony’s experience work for you. He’ll show you the right exercises to do for a leaner, toner midsection in just minutes a day! 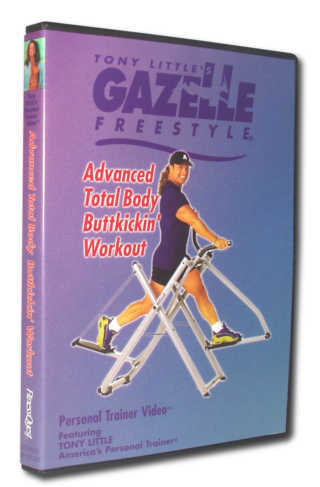 Note: This workout is not performed on the Gazelle.